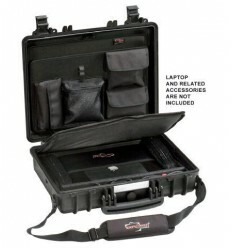 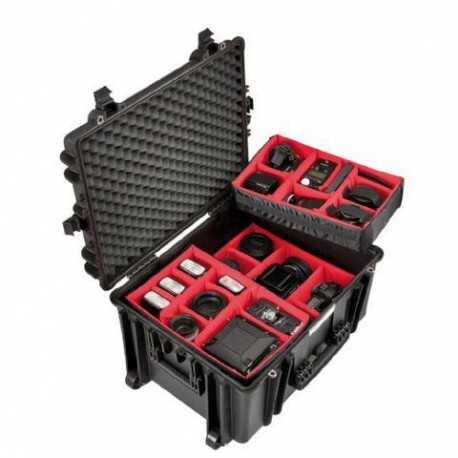 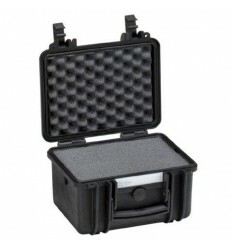 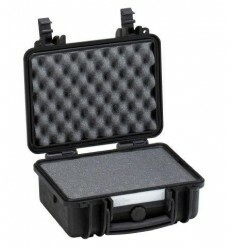 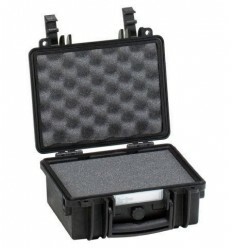 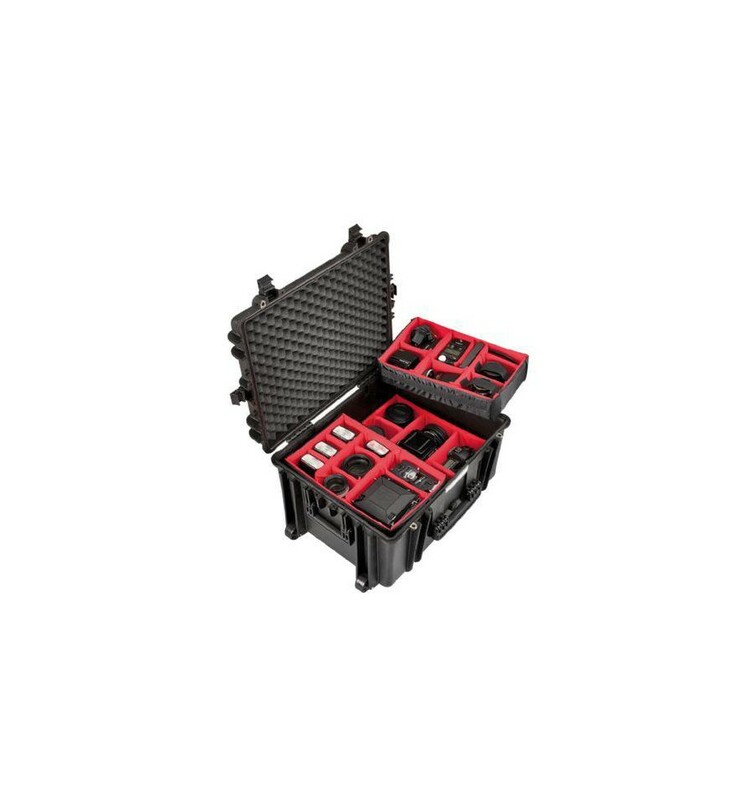 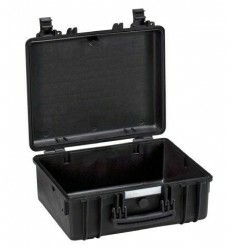 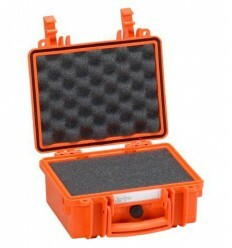 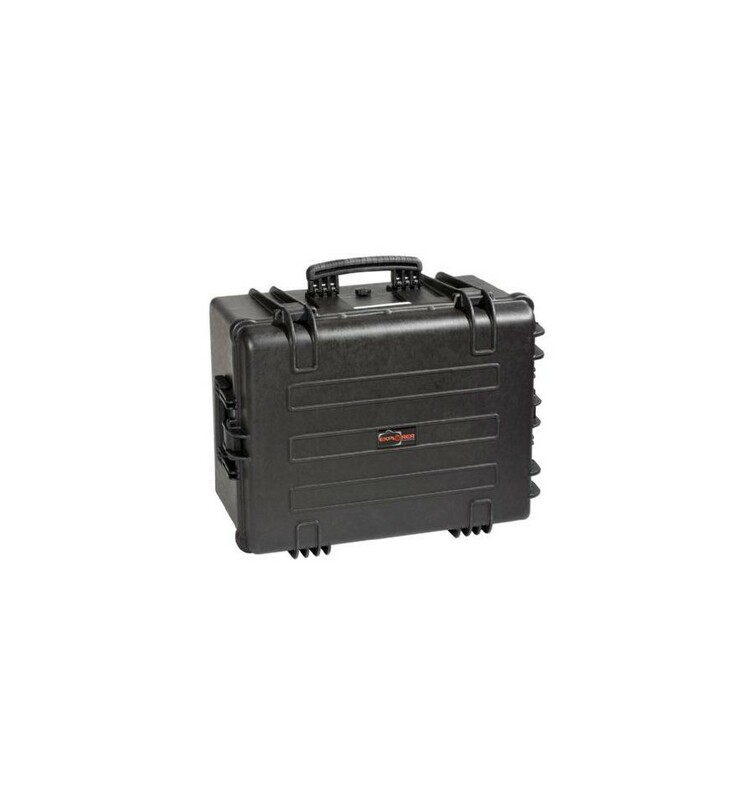 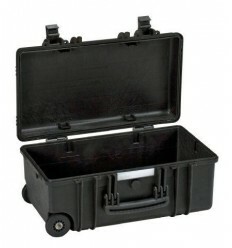 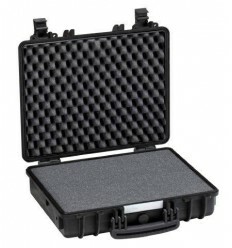 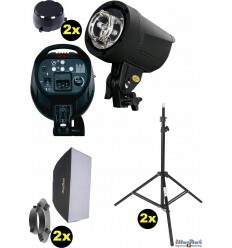 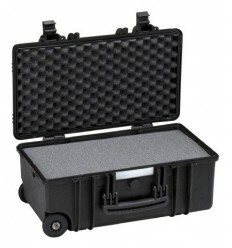 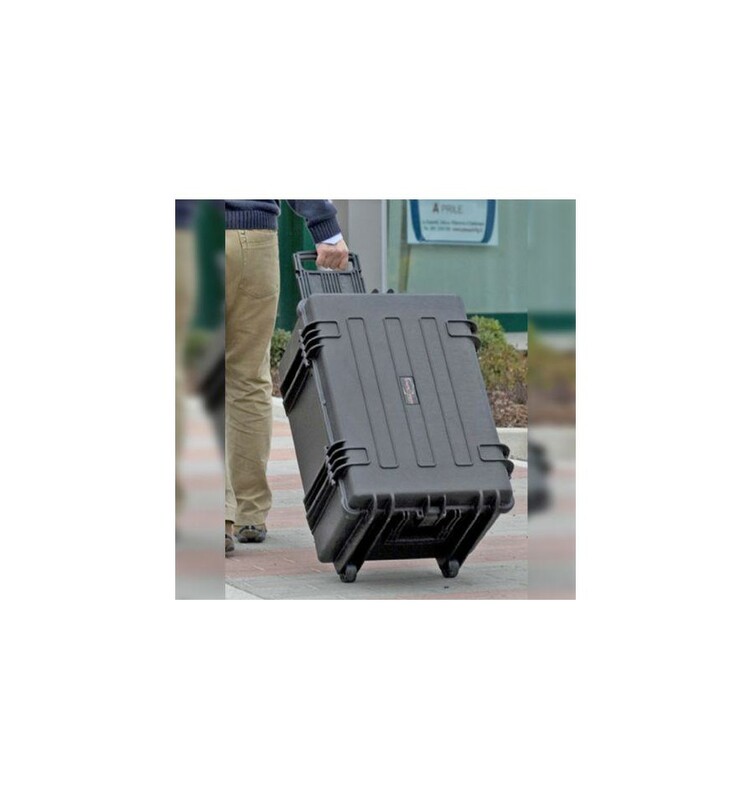 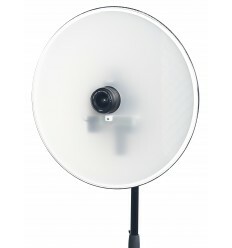 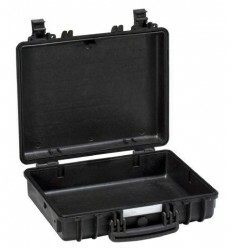 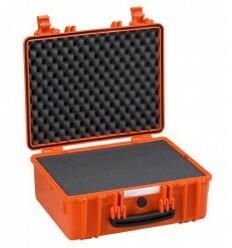 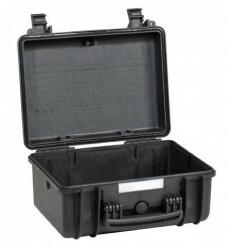 The 5833 Foto Set is perfect for the safe transportation of equipment such as camera lenses. 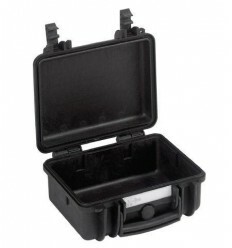 This model is equipped with extra balance points to the case so it will stand up straight without any problems. 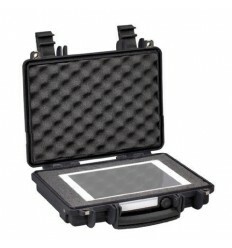 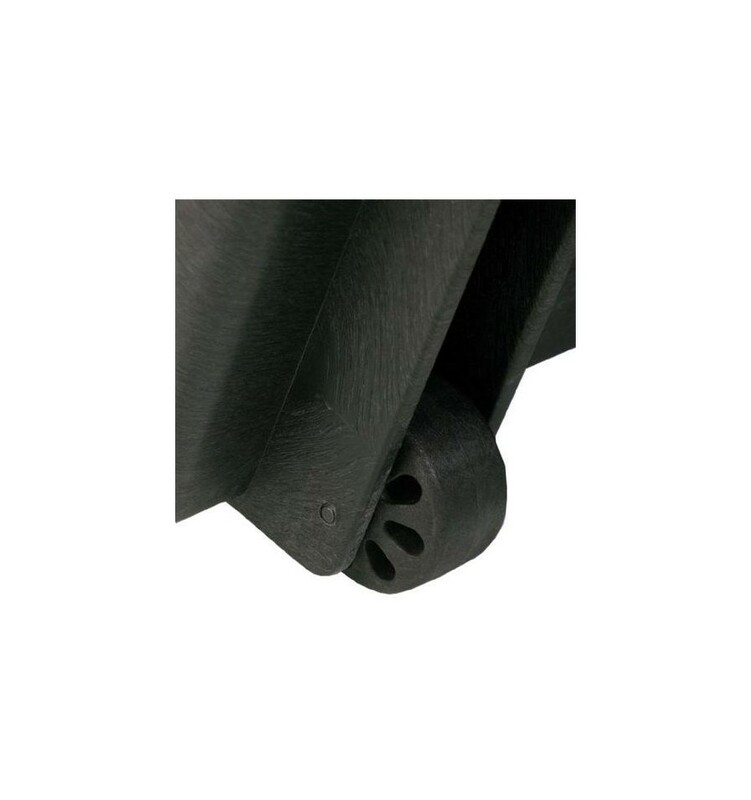 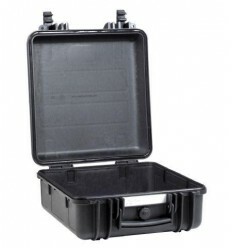 Also the top cover of the case can be slid off when it is held at an angle of 70 degrees. 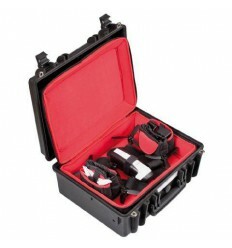 Ideal to take with you on the plane.